Several shots were fired at an individual who was in distress and causing havoc in his subsidized housing unit. The man who seems troubled was living alone according to neighbors. The identity of the man was not revealed to the public. It is believed that he is 58 years old and of Haitian origin. It was recently learned that he was facing eviction from his apartment. The neighbors knew him as Pierre. The Quebec’s police watchdog is currently investigating the case. prompted them to fire several shots using their service revolvers. Around 7:30 PM, the mas was in cardiac arrest. The paramedics attempted to administer CPR. The man was transported to a healthcare facility and died around 9:45 PM. 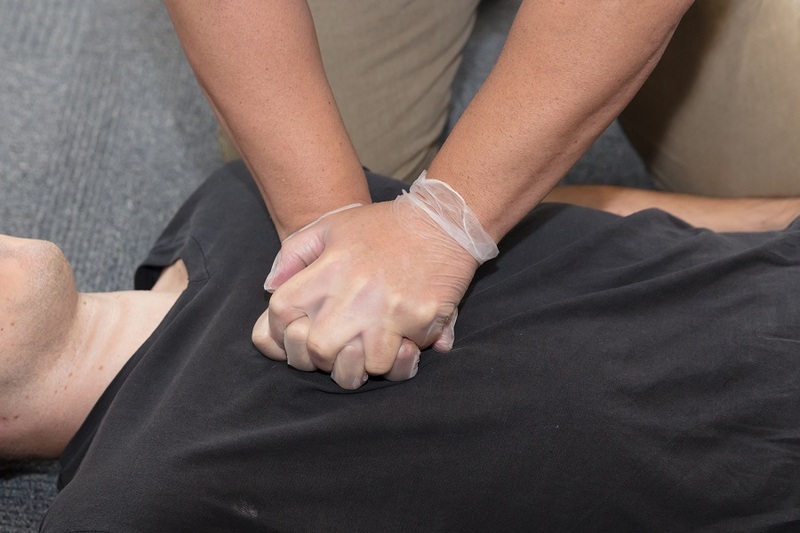 Although CPR is a life-saving technique, there are instances where it is too late to revive a person. Nevertheless, being able to perform the life-saving procedure can help improve the chances of survival. It is better that you what you can to help than doing nothing at all.